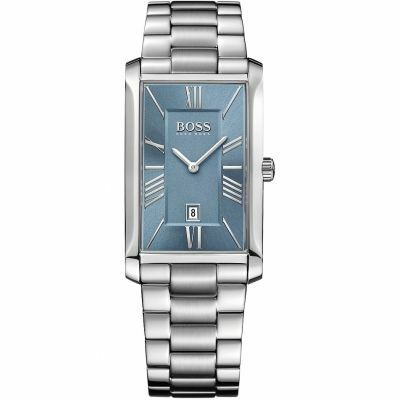 A lovely timepiece, stylish and elegant without being brash. Very happy with this purchase. Liked the 360 view to check out the whole watch. The security check on a diffrent delivery address provided extra piece of mind. Still Delivery was prompt. 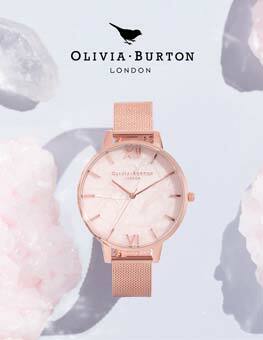 AND what a lovely elegant watch. Well done Watch Shop! Highly recommended. 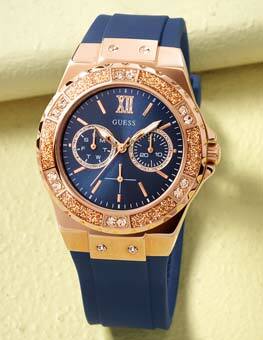 I love this watch and have received many compliments when wearing it. 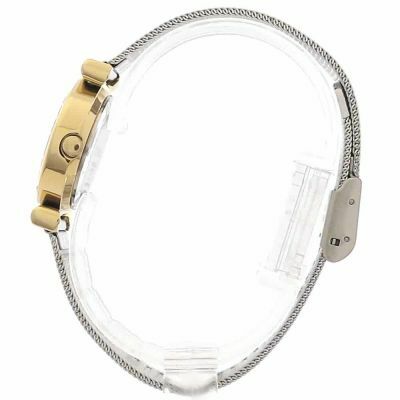 This is a battery analogue watch with a white face with silvery/steel colour ring surround, gold colour edging to the watch and top bars of strap. The strap itself is a steel mesh, lightweight and adjustable. 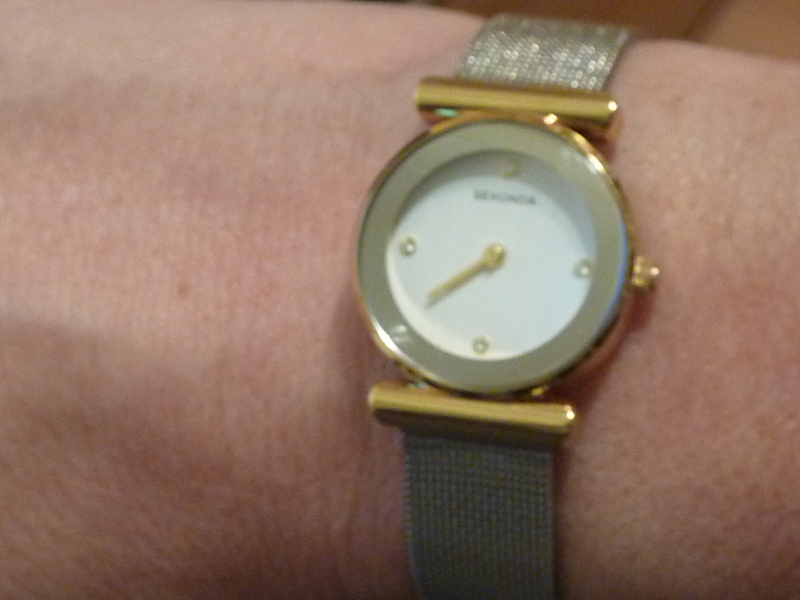 The watch has clean lines and is unfussy, yet can be worn for day or evening wear, helped also by the two tone silvery steel/gold colours, so can go with almost any outfit, yet is not blingy in any way. There are no numbers, just tiny crystals at 12, 3, 6 and 9. There is also no second hand or date window, but for me this is not an issue as I do not have need of either of these, so this means the watch face is very neat and clear and of a good size so that I do not need my glasses to read the time. The price is excellent and I think it looks more expensive than the price paid - when I tell people how much it was they are always surprised. This is my second of these watches first one lost on holiday and keeps excellent time - have not so far had to have a battery replaced - for the previous watch, I wore it for almost 3 years without needing a new battery. The mesh strap is just the right width for all sizes of wrists and very easy to adjust, so it fits perfectly every time there is also plenty of length to the strap, so can be worn by almost everyone. To adjust the strap, you simply insert the end of something like a nail file into the slot and pull it up to release the slider, slide to where you want it and press the slider back down with your finger - this is easy and clicks into place with minimal effort and remains firm once clicked back into place. When wearing it, I really forget it is on as it fits so well and is not heavy at all. I have also bought a couple of these for presents and they have been received with great enthusiasm both times. For me there is really nothing to dislike and would recommend to anyone looking for a well priced and very wearable ladies watch. Really pleased with my purchase, found the web site easy to use with a great choice, ordering was easy and feedback on the status of my order was good, Delivery and packaging were excellent. 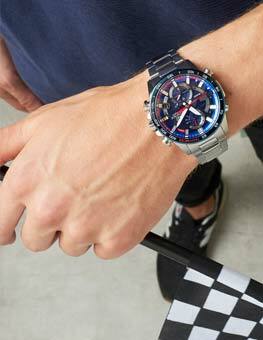 In all a great place to shop if you are in the market for a watch. Recommended. Really pleased with the watch. Nice size for a lady and looks really good on - striking piece of jewellery. I prefer metal straps so this is ideal. little bit bulky but smart. 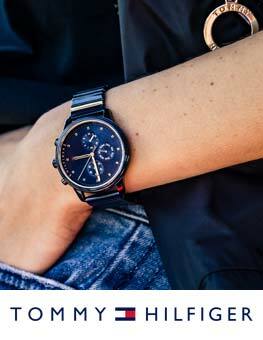 Very elegant watch with a very simple to use clasp. Infinitely adjustable by the wearer. Lovely timeless piece. This is a wonderful watch. I bought it as a gift for my school teacher and she absolulutely loved it. It makes a great accessory to team with any jewellery - gold or silver. Another great buy from sekonda. Really pleased with the watch. It was a present for my wife and she loved it. Excellent quality. 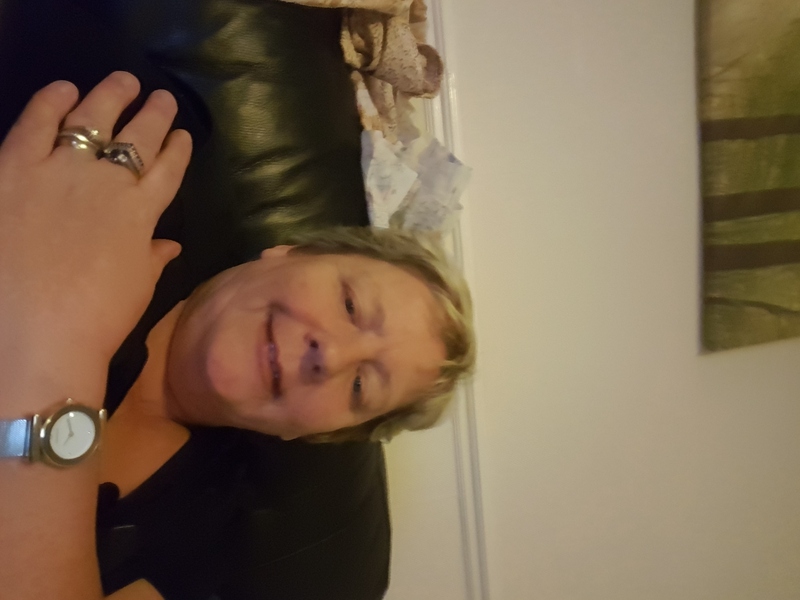 I am delighted with my watch, it can be worn with either silver or gold jewelery as it has a silver coloured strap and gold coloured surround on the face. It looks a lot more expensive than it was and has been admired by several friends.